1) The novel 'Q & A', on which 8 Oscar awards winning film 'Slumdog Millionaire' (2008) is based, was authored by which Indian civil servant? 2) Which of these battles didn’t involve the Mughal army? 3) What is the minimum age limit to become the Governor of a state in India? 4) Who wrote Bangladesh's national anthem 'Amar Shonar Bangla'? 5) In 1892, who became the first Indian to be elected to the House of Commons (lower house of British Parliament)? 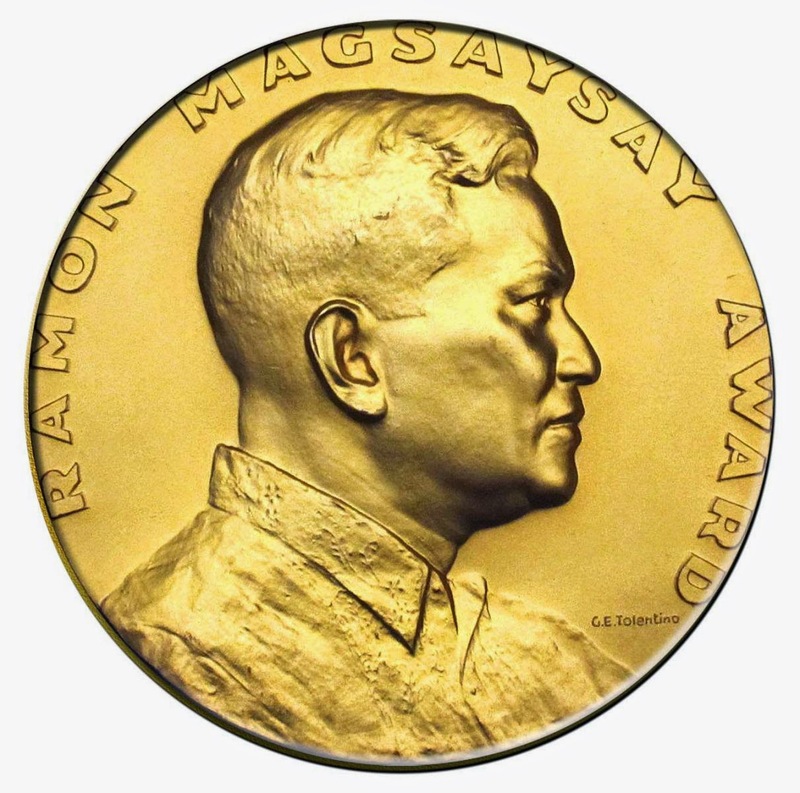 6) Ramon Magsaysay Award, often considered as Asia's Nobel Prize, is given in memory of which Asian country's former President? 7) Who among the Delhi Sultans died of a sudden fall from a horse at Lahore while playing Chaugan? 8) 'Freedom in Exile' book is the autobiography of which Nobel Peace Prize winner? 9) Which monument was built by Mohammed Quli Qutub Shah in 1591 to commemorate the end of the plague in his capital? 10) 'Satyameva Jayate', the national motto of India, has been taken from which Upanishad?